Hayes|James contributes to numerous charities through financial gifts, corporate sponsorships and employee participation. Some of the major charities and organizations we have supported include the Gwinnett Children’s Shelter, The Great Days of Service, Operation One Voice, Appalachian Children’s Center, Norcross Co-operative Ministry and The Boy Scouts of America. We also sponsor various public and private events that facilitate smart business growth and economic development in our service area. Many of our staff serve on various Board of Directors or volunteer in advisory roles. As a company, we are proud of our collective efforts and continue to look for ways to serve our community and those in need. Hayes | James participated in the Annual Toys-for-Tots toy drive at Atlanta Classic Cars again this December. It is always a good time and it helps to know that we are helping to make Christmas a happy time of year for several children. Happy New Year! Tony Muse and Christie Sims accepted an award on behalf of Hayes | James for being one of the longest running supporters of the Gwinnett Chamber of Commerce. We have been a part of the Chamber for 45 years. 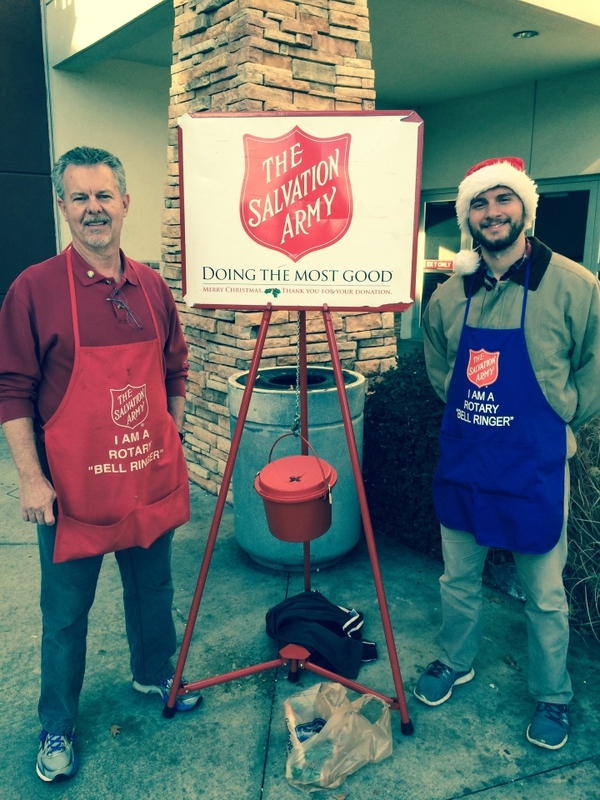 Tony Muse, pictured at left with son Johnathan, volunteered their time to ring the bell for the Salvation Army. Tony represents Hayes / James as a member of the Duluth Rotary. 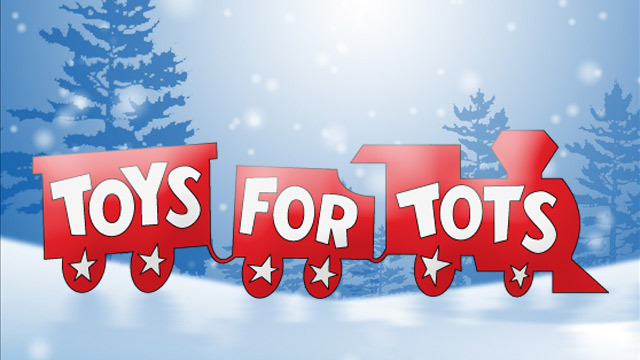 Hayes James donated several toys to the Annual Toys for Tots drive in December. 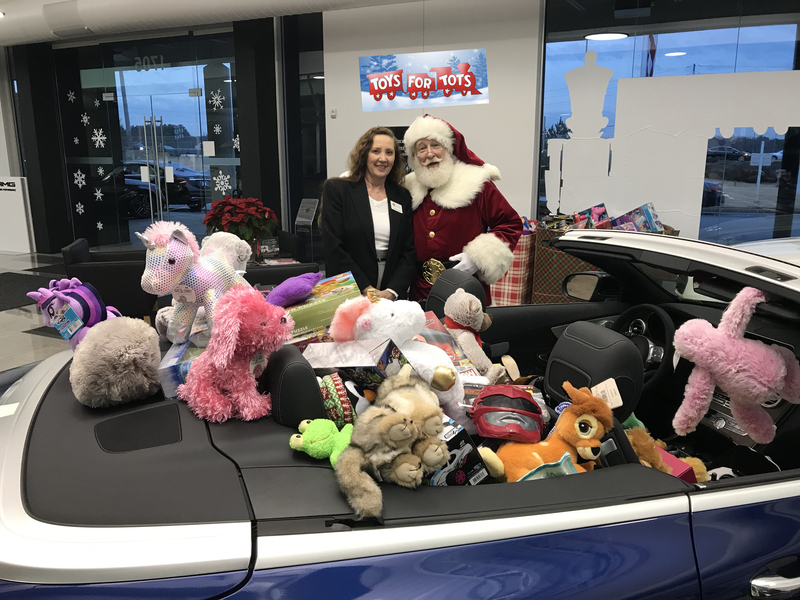 The event was held at Atlanta Classic Cars in Duluth, Georgia and yielded 2 convertibles full of toys. 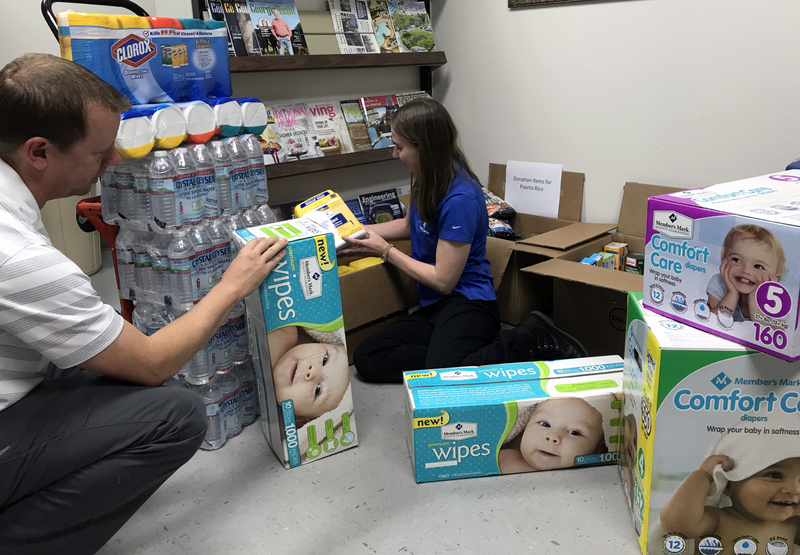 Knowing the need is great from the recent hurricane’s relentless battering of Texas, Florida, Puerto Rico and other islands, Hayes|James and our employees responded with aid. In a time of crisis, we know that every little bit helps. We are privileged to provide items of necessity, when we can. We hope this inspires others to offer what they can to the cause of their choice.